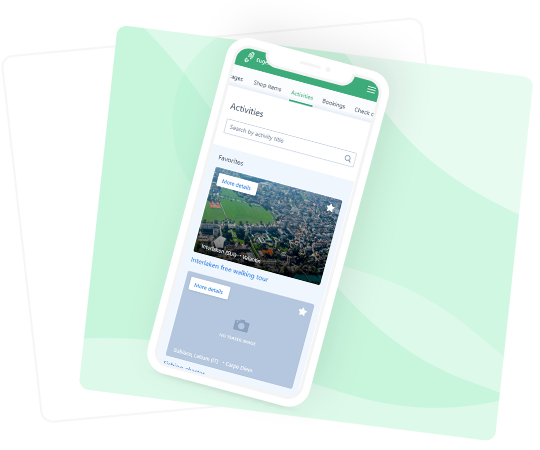 Get booking details in real-time and give your drivers all the information they need to deliver a great experience to your passengers. 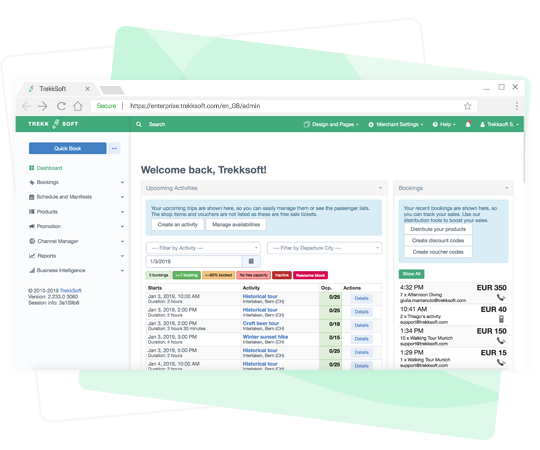 Take bookings and payments on your website in real-time. Shorten cut-off times to make sure that every ride is maximised. Add an enquiry form to your website to let customers specify the dates and times they require your services. Collect important information you might need too, like departure points and hotel pick-up times. 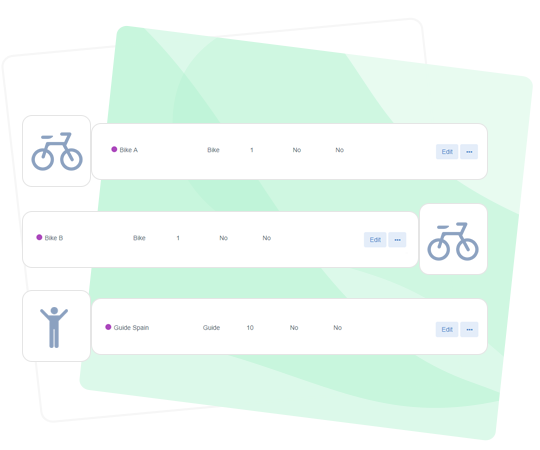 Set up your transfer schedules and capacity per vehicle, and TrekkSoft will stop accepting bookings when you have no more available seats. This will avoid overbooking errors and refund payments. Let your drivers use the TrekkSoft mobile app to retrieve passenger lists and check passengers in with QR code tickets. Got extra seats? Your drivers can take a booking and payment on the spot too! 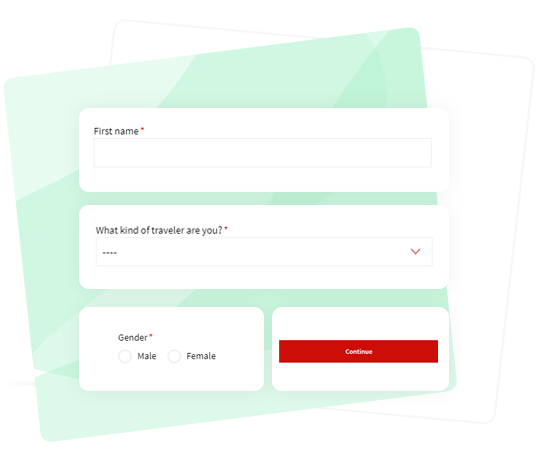 If you work with in-destination resellers like tourist offices and hotel concierges, you can create a user account for them and let them book directly into your system. 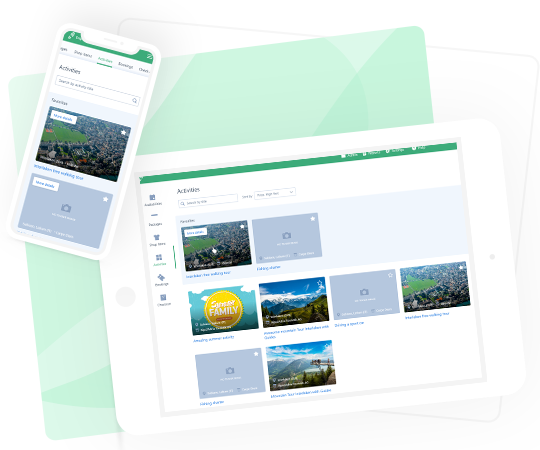 Sell your transfers via Online Travel Agents and let us streamline booking management, making it easier for you to grow your distribution. 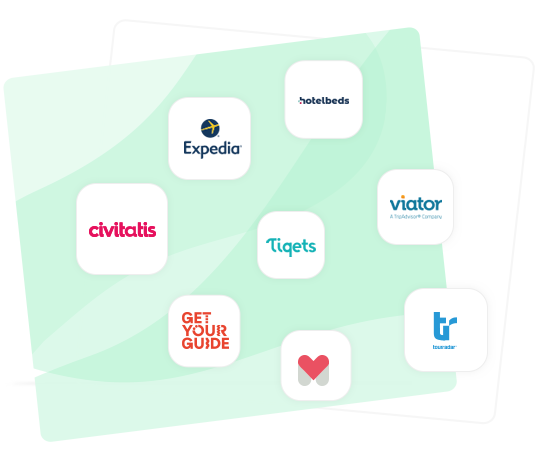 By aggregating small numbers of bookings from multiple resellers, the company is able to generate a large volume of bookings overall. "For our resellers, the booking process needs to be as easy as possible. They need to enjoy it. 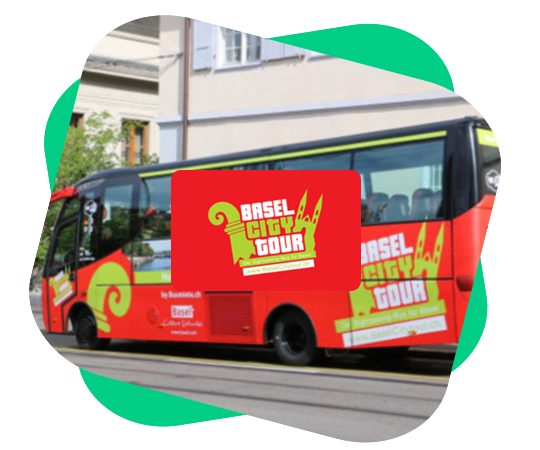 That’s what TrekkSoft has helped us do," says Michael Trummer, CEO of Basel City Tour. See more sucess storiesGet a Demo now!